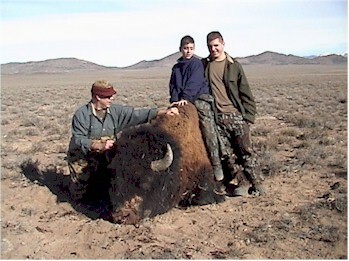 Mike Mahala with his sons, Matt and Tim. Old Zionville, PA. This was an exciting horseback hunt!